The optional theme for the February 13th meeting was glass and as always, it was a treat to see the different interpretations of subject. 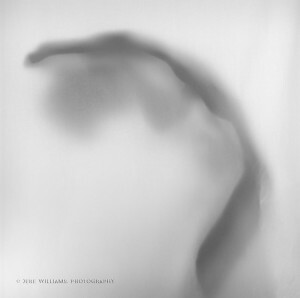 Jere’s image of a figure through paper was created to give the appearance of looking through frosted glass. 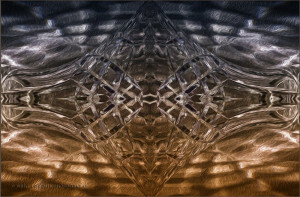 Virge’s stunning image of a cut glass vase was digitally manipulated in a way that looks almost like metal and has a 3 dimensional quality. 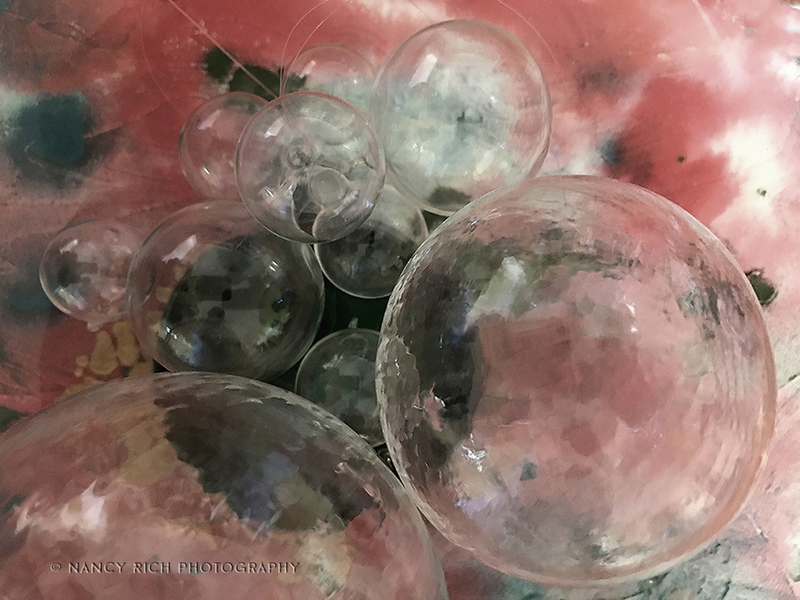 Nancy’s glass ball ornaments placed on top of a watercolor create a beautiful abstract. If you are interested in learning more about the New England Light Painters meetings, please contact us though the website. This entry was posted in Image Review Night on February 20, 2017 by Elyssa Conley.